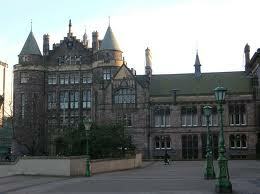 A University of Edinburgh Selection Committee will meet in May 2011 to select the scholarship winners. The names will be announced in late May 2011. Demikianlah artikel mengenai Edinburgh Global Undergraduate Mathematics Scholarships, University of Edinburgh, UK Semoga Bermanfaat Bagi Anda.